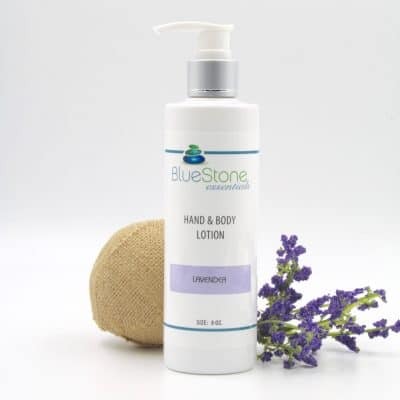 BlueStone Essentials brings to you a variety of scrumptious plant based hand and body lotions, that range from unscented to divinely scented with 100% pure therapeutic grade essential oils. 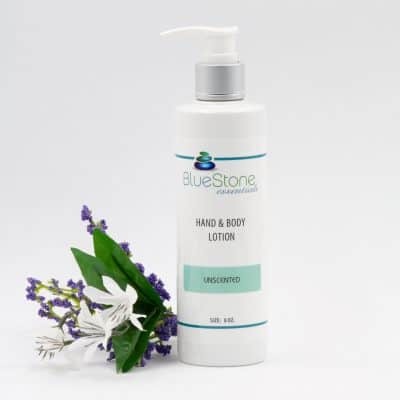 The lotions spread on easily and absorb fast, nourishing the skin and rejuvenating the senses. Our scented lotions are light, refreshing and are sure to uplift your senses and brighten your mood! 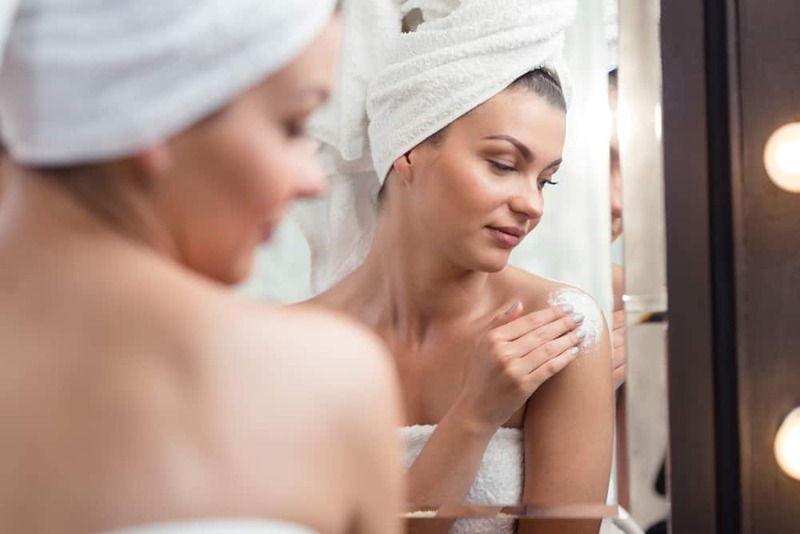 Discover your favorite lotion and compliment it with our matching Bath and Shower gels.